From Minted Labs. 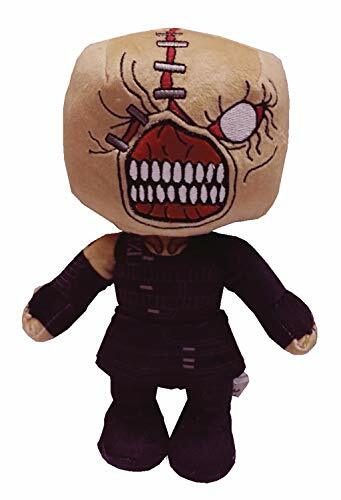 This 9" tall plush of Nemesis from popular game Resident Evil features embroidered detailing and a stylized design for a scary cute appearance! 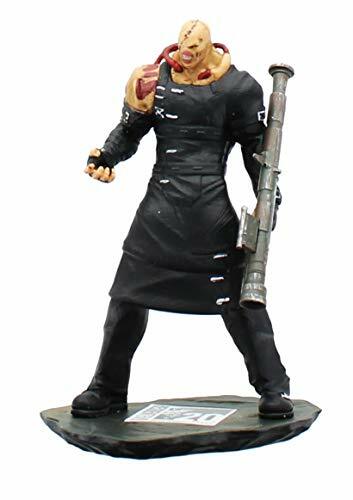 Zombies, mutant animals, bioengineered weapons and surgically enhanced monsters: after all she's been through, Jill Valentine is ready to leave Raccoon City for ever. 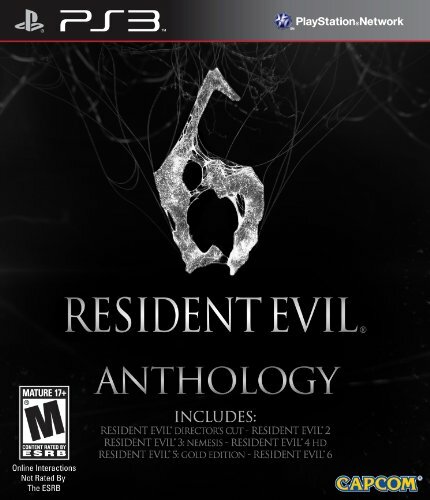 But the Umbrella Corporation isn't finished with Raccoon City. Under cover of night, mercenary teams have entered the city, along with something else - a lethal creature code-named Nemesis. 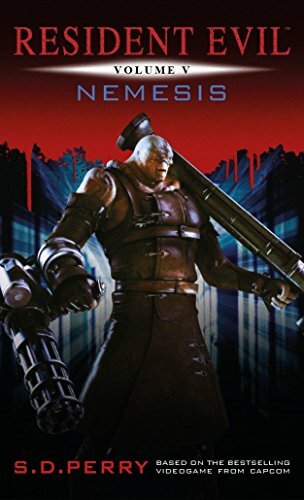 Nemesis is on the hunt, and Jill is its prey. 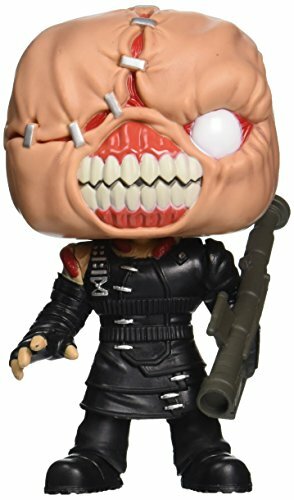 From Resident Evil, The Nemesis, as a stylized POP vinyl from Funko! Figure stands 3 3/4 inches and comes in a window display box. 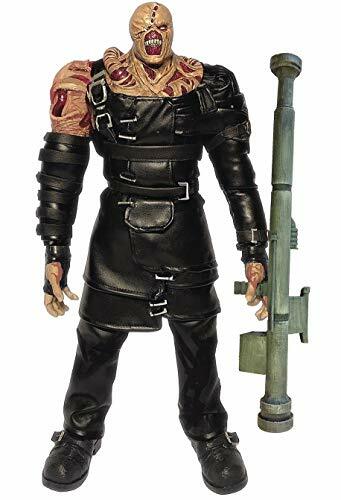 Check out the other Resident Evil figures from Funko! Collect them all! 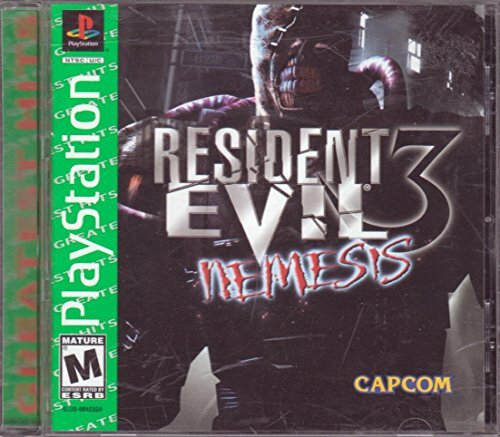 Another great Resident Evil game by Capcom. New monsters, missions and puzzles.